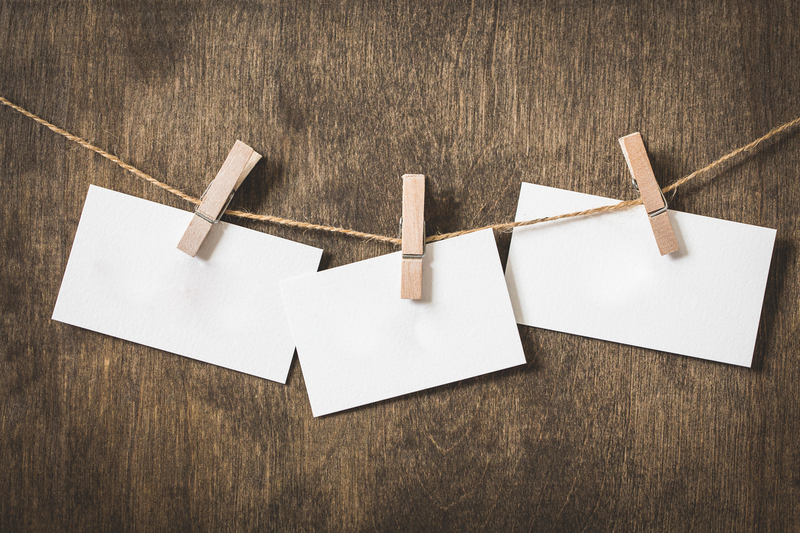 Steven Levitt and Stephan Dubner make a painful point in their book Think Like a Freak: “It has long been said that the three hardest words to say in the English language are I love you. We heartily disagree! For most people, it is much harder to say I don’t know.”[i] They cited researchers who found that the vast majority of children would rather make up answers to unanswerable questions than admit they didn’t know. I’m not sure we ever grow out of that. How often do we stumble through a casual conversation without admitting we really have no idea what people are talking about? Why is it so hard for me to admit I’m completely clueless about that movie or book or current event? If we are not very good in those low-stakes moments, what happens when the stakes are much, much higher? Less-than-humble people almost never say those words. Why? Because prideful people are never without the answer; the political stance; the doctrine; the way you should mow your grass, work out, or carve the turkey. You name it, they will have (and usually share) an opinion about what you are saying, doing, or writing. They are also rarely teachable. How can they be taught? They don’t know what they don’t know. Notice I keep saying “they” as though I’m referring to some other saps who aren’t in the room. Surely it isn’t one of us. But it is each of us, and it has surely been me. While there is still much to do in healing my prideful thoughts, I’m trying to implement this one simple discipline: to admit what I don’t know more often. It’s quite a jolt to the system. A caution here: It’s easier to admit your ignorance about things you don’t care about. (“I really don’t know what the capital of Kerplakistan is.”) The moment of truth is when we admit our ignorance about something that does matter. But this is how we learn. This is what it means to be teachable. This is part of being humble. A natural companion to the first is this second seemingly simple step. You will hear this suggested throughout the book, and it sounds so basic that you’ll be tempted to skip it. And yes, like all that we’re discussing, it will be so easy to do this from a place of false humility and posturing. Do a heart check on this one. Don’t go through the motions. Do take the first conscious step of cultivating a curiosity. Don’t fake an interest in someone. Whatever the average number of questions you ask in a conversation, up it by a question or two. You’ll actually find yourself become a better listener. Michael P. Nichols, in his book The Lost Art of Listening, suggests that “the good listener isn’t a passive receptor but an active, open one, attuned and inquiring.”[ii] It’s a beautiful thing to cultivate a genuine curiosity in others. As creatures made in the image of God, the people before you today hold great treasures of story, experience, and wisdom. From them you will learn many things. You will also be inspired and intrigued. It’s quite possible that you’ll eventually discover something of someone’s story that intersects quite nicely with your own. But you’ll never know if you don’t ask. I have simply lost count of how many times I have walked away amazed at a conversation with someone I barely knew or had assumed I knew. But very rarely did that happen without intentional, genuine questions. This is not about giving someone the third degree. It’s unreasonable and more than a little weird to immediately dive into the deeper waters. 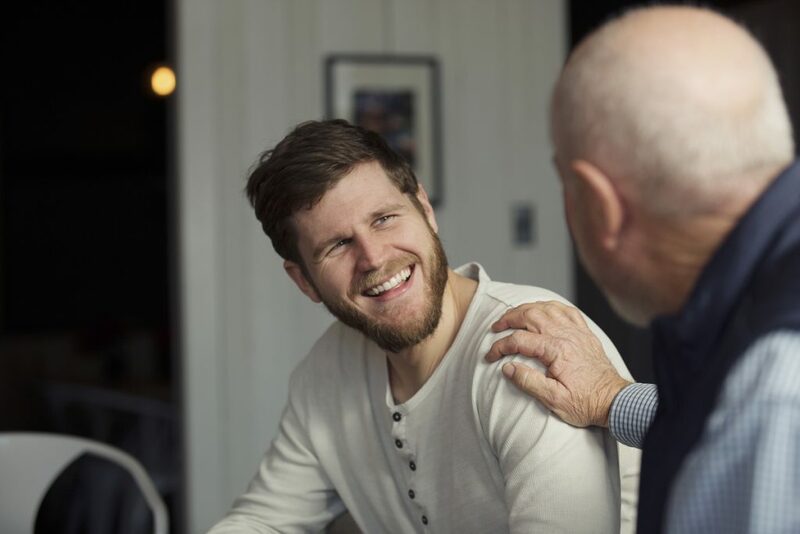 “So why don’t you tell me about your biggest moments of hurt while we stand here at this party together?” The goal is not to pull things out of someone who is either not ready or willing. Neither is this about manipulating the conversation so someone thinks he or she is being heard, when all you’re really doing is waiting for that individual to return the favor and ask you about your much more interesting life. (Isn’t it amazing how quickly we can twist a simple act of kindness into something self-focused?) This is about you learning to be genuinely interested in the life of someone else. It is here that eyes light up and the pace of a conversation gathers speed. The principal goal is not merely to have a great conversation (though there’s nothing wrong with that). To ask more genuine questions opens the door to your thought life. Somewhere along the way, you begin to realize that this person has more texture, more depth, more dimension—more story. When it’s your turn (if you get a turn), do not withhold your story. That would be selfish, not selfless. It is your turn to give a little. And when a moment, a comment, comes back your way, don’t deflect that glory. Putting yourself down does not raise up the other. When someone delights in you, stop. Just stop. Sense the pleasure of God in you. Then give him the glory he’s due. You are fearfully and wonderfully made. Humility is not self-loathing. Be willing to bask in the moment when truth is being spoken about your abilities. Is this not what must occur in greater effect within the Trinity? The gloriously perfect and powerful beings who will not deny the truth of who they are, while confidently choosing to serve and celebrate each other? We rarely see this combination of power and deference, of confidence and humility, but this is the standard. Thus our call is not to water down our own ambitions lest we get a big head. Scripture does not tell us to aim low in this life. The push is against selfish ambition. Such an attitude will leave hurt and conflict in its wake every time. But ambition connected to what God is doing in this world is completely different. Such ambition is not panicked or insecure, because we are part of the bigger story happening in God’s universe. Instead, it’s settled and confident, even relaxed. If it’s not all about me, then it’s not all up to me. To be humble means, in part, that I will not forget that God has graciously called me to something—but I cannot forget he has also called you. As we ask one another questions, our stories are told and heard. It is here that we will find at least one thing to celebrate together: the ongoing work of God in our lives and our world. But it is more than a moment of honest delight (though this world is starved enough of real delight). Our stories told and heard lay the foundation for Kingdom endeavors. Now we can dream better. We’ll spend less energy posturing and instead risk involvement with one another. As we openly and honestly admit our dependence on God, our hearts begin to forge a kind of courage. This leads to that selfless delight in the other. And that delight leads to worship: “God, I see you doing a little something in my adult child’s life. In my friend’s life. In the life of someone I don’t even know or necessarily like that much. Something good is happening at that other church or in that ministry. I’m going to celebrate that because it’s you.” You have to choose this way of thinking, but when you do, God meets you there. As always, his Spirit breathes life into that obedience. And somehow, as you take that first step, your heart comingles with the very heart of God. This is what it means to champion and celebrate another. This is the humble love of our triune God. 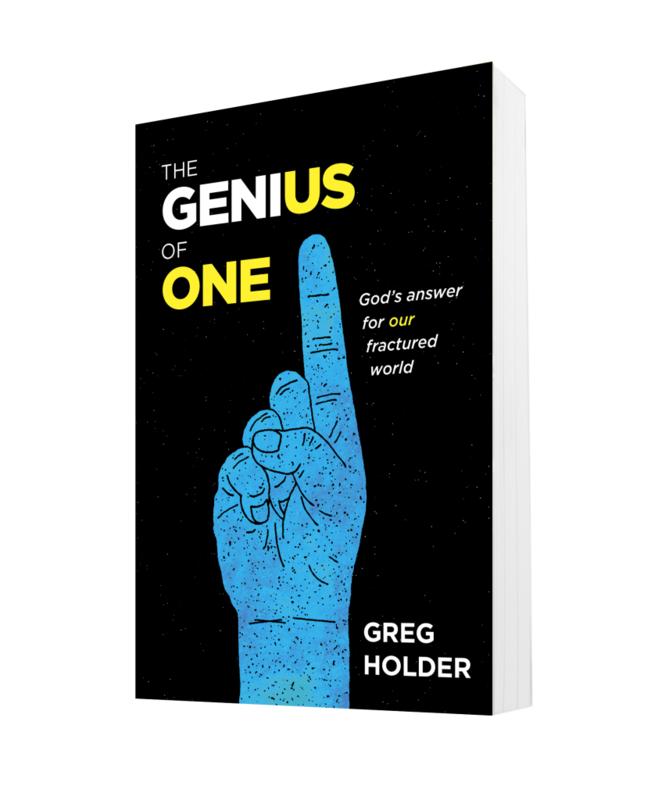 You’ve been reading from Pastor Greg Holder’s The Genius of One: God’s Answer for our Fractured World. Keep reading – check out the intro and chapter one for free. 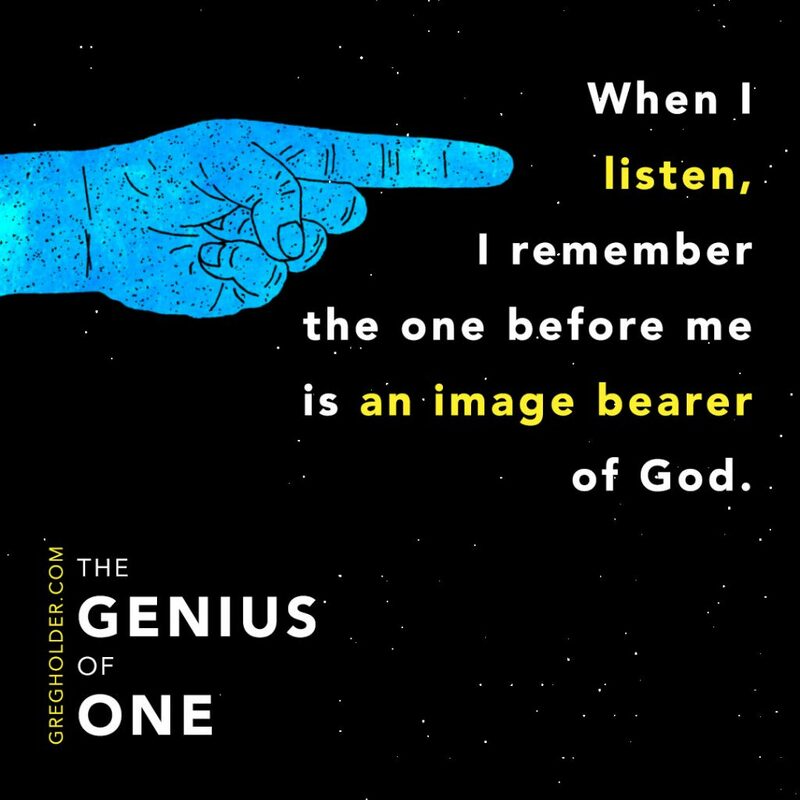 Get your copy of The Genius of One. Learn more about Greg’s church and their efforts to create church unity here. [i] Steven D. Levitt and Stephen J. Dubner, Think Like a Freak: The Authors of Freakonomics Offer to Retain Your Brain (New York: William Morrow, 2014), 19–20. [ii] Michael P. Nichols, The Lost Art of Listening: How Learning to Listen Can Improve Relationships, 2nd ed. (New York: Guilford Press, 2009), 144. If we’re truly interested in the other person, we’ll learn how to show that by asking genuine but appropriate questions about that person at the appropriate time in the conversation.